← Headline of The Day: Implied Gayness with Zac Efron! 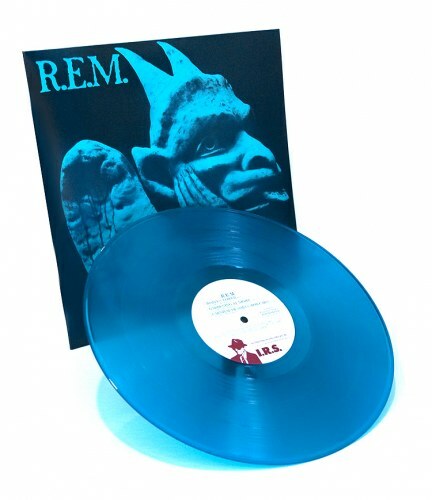 On This Date in 1982: R.E.M. 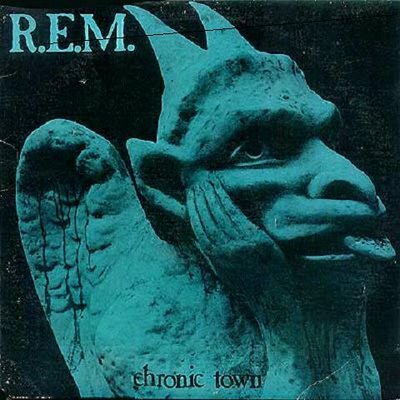 released its first EP, Chronic Town, thus unleashing the suffering artiste known as Michael Stipe upon the world. No suffering artistes in sight on Chronic Town. Clearly you haven’t heard it.